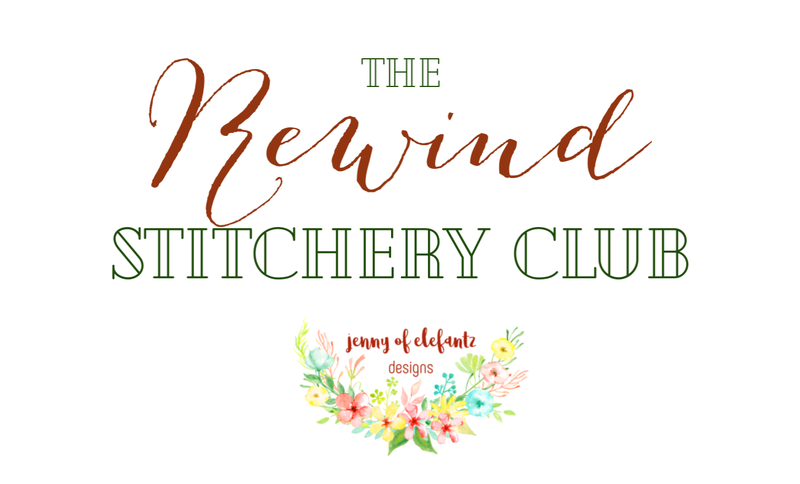 If you'd like to join my REWIND Stitchery Club you'll find all the information over HERE. 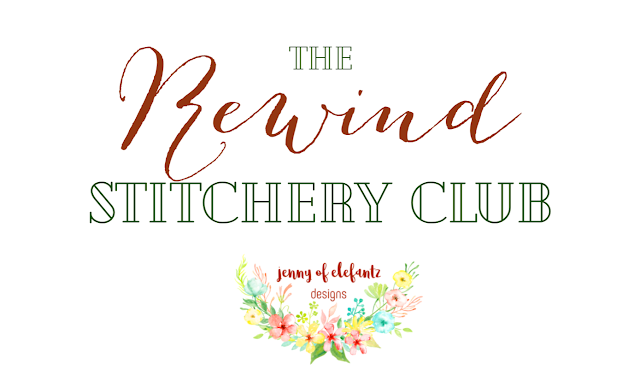 The Club runs for 12 months and you receive at least 5 stitchery patterns emailed to your inbox each month! 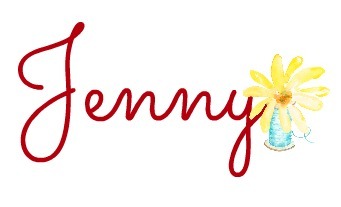 Love to have you stitching along!